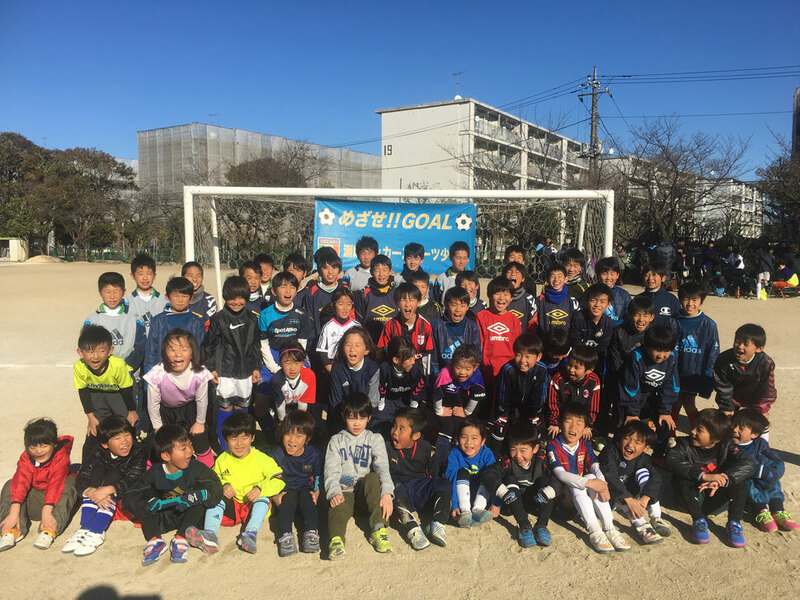 We are junior soccer football team based in Sezaki, Soka-city, Saitama prefecture. Our team continuously looking for new kids soccer player! Let's join us boys and girls who like to play soccer, and enjoy with us! NOTE: Daily practice and the game is being conducted in Japanese language. 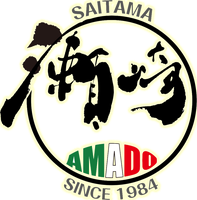 Please feel free to contact us via contact page, or send direct email to sezakisoccer@gmail.com.